A company staffed with millennials has taken a shine to fasting in recent years as means of improving the functionality many internal systems. They insist the practice as a no-cost easy way to affect change across several systems in the body. Stick around long enough and you see nutritional trends come, go, then come back. You’ll learn that Dr. Atkins wasn’t the first person to suggest carbs were bad. It’s the same way fasting is nothing new. People have been fasting since before recorded history for many reasons. That doesn’t mean it’s a good idea. Despite the pedigrees of the people involved with this company and their methodical approach to the practice, this former fitness industry pro isn’t so convinced. The company is Nootrobox. Their product, what they call nootropics, you may know by the broader term, supplements. The hair Nootrobox splits is that nootropics target cognitive enhancements, not body morphology or internal health changes. At least that’s the impression one gets from Nootrobox’s website. During an interview with Dr. Lamb, one of their team members, he said, “It’s not just throwing in supplements or not eating, but understanding how not eating or fasting actually affects how your body works…” It seems they know what terminology the world understands best. 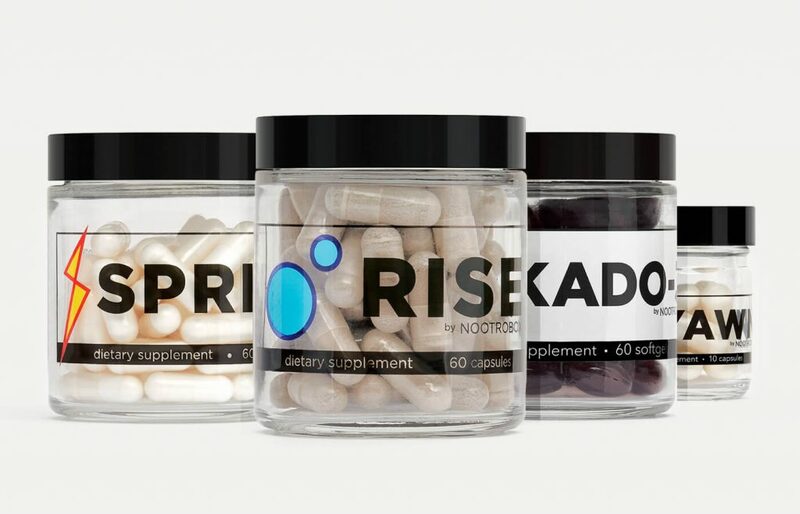 The people behind Nootrobox are more biohackers than health fanatics. A la Tim Ferriss, they are more concerned with what potential one can draw from the human cognitive experience. The team at Nootrobox stand behind their company’s mission to “create a better society through smarter, better brains…” They treat the body like a computer, something we can upgrade and measure. In fact, they do just that. To better monitor their progress, the Nootrobox team wear a device which takes live measurements from their blood. The data appears extensive. They measure everything they can, not only blood but saliva, urine, even feces. He and Lamb cite that when they fast their minds work more efficiently. They make fewer errors. They even claim that they need less rest. Most traditions of fasting connect with religious ceremonies. The usual outcome of a fast is no rocket science. People tend to shed a few pounds. Without fuel coming in, the body burns fat as fuel source. We’re pretty good at burning fat for fuel, but when our protein intakes dip for too long, the body goes hunting for amino acid chains, the building blocks of protein. They’re necessary for repairing tissue. The concern I have with fasting is less about the damage from a short fast, but the repeated damage from someone who sees fasting as the answer to everything. People go into diets with all the varied history that make us individuals. Many of us suffer damaged body perceptions. 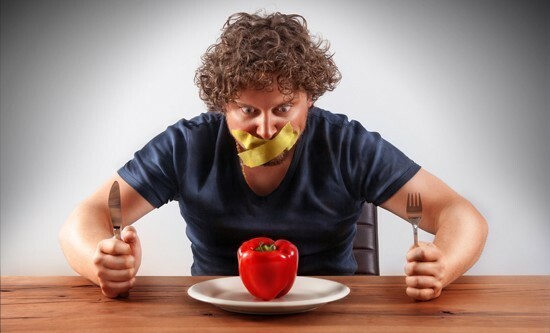 Fasting is only a short step away from an eating disorder. It’s an easy go from my mind was super sharp, to I lost five pounds too. The team at Nootrobox would lobby one can actually gain muscle and lose fat while fasting, but that goes against every nutrition class I’ve ever taken. I’d have to see it to believe it. The only way I’ve seen deep calorie deprivation not lead to loss of lean mass was in the presence of branched chain amino acid supplementation. Those are three important aminos for repair, but once you start taking amino acid supplements, you’re no longer fasting in the pure sense. If you’re looking for a cheap way to explore biohacking, fasting may be your ticket. From my experience, there is a discipline to fasting few can handle. If you can make it day three, you’ll find it easier, but getting to day three is torturous. 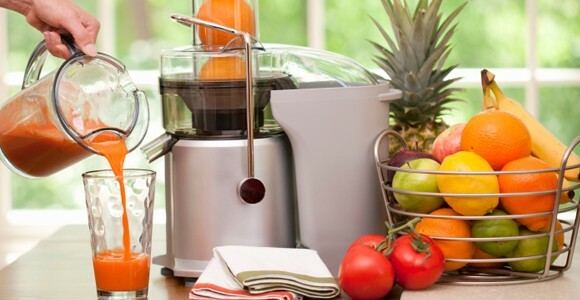 You could try easing into the practice by starting with a juice fast, but if you don’t own a juicer, then you are no longer taking the cheap route. Juicers are expensive. Start your fast on a Friday. See if you can make it through the weekend. Before you do, consult your doctor. Fasting can be free, but emergency medical visits are not.